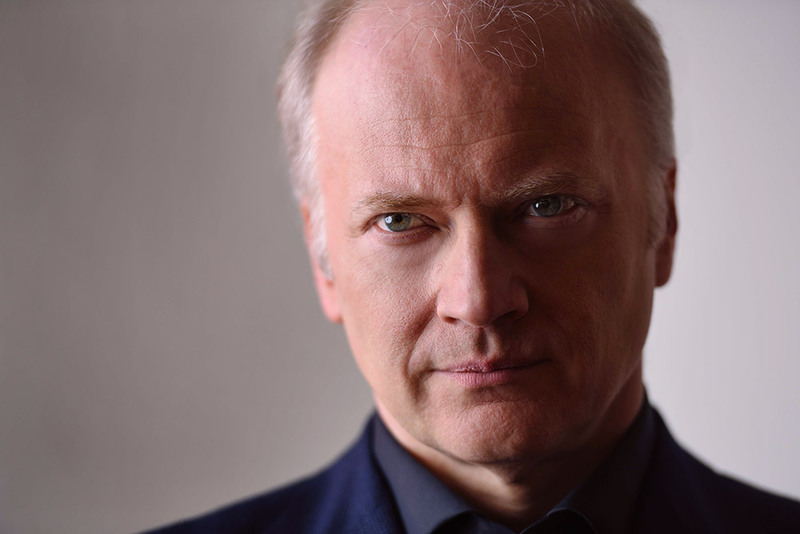 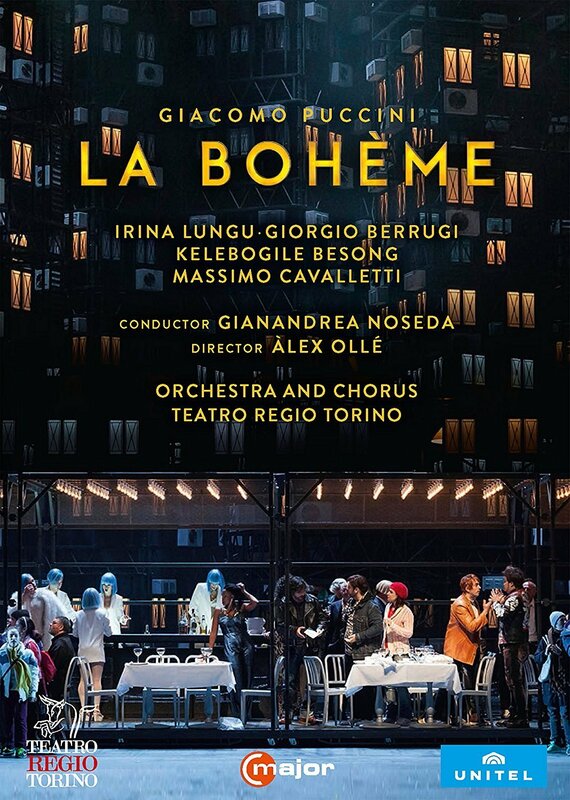 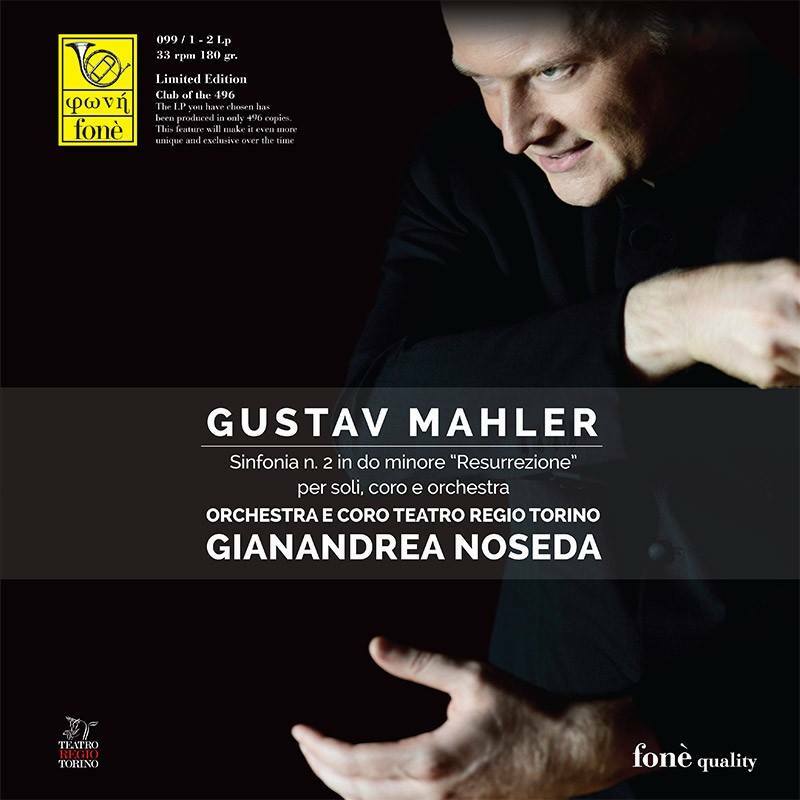 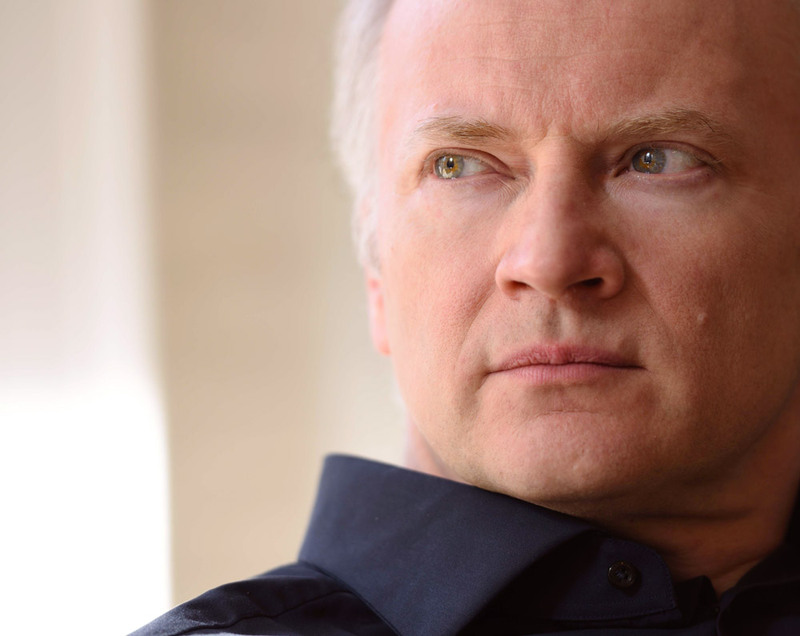 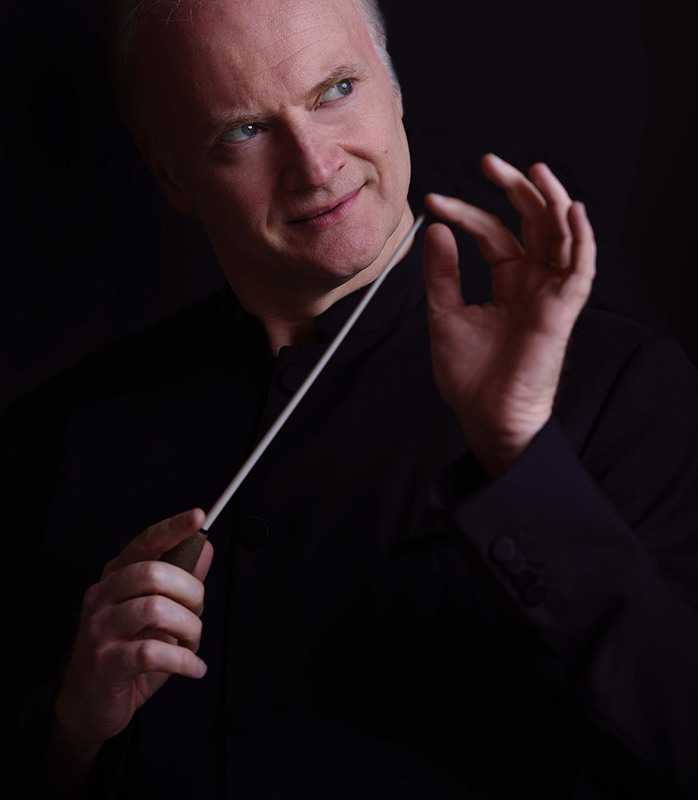 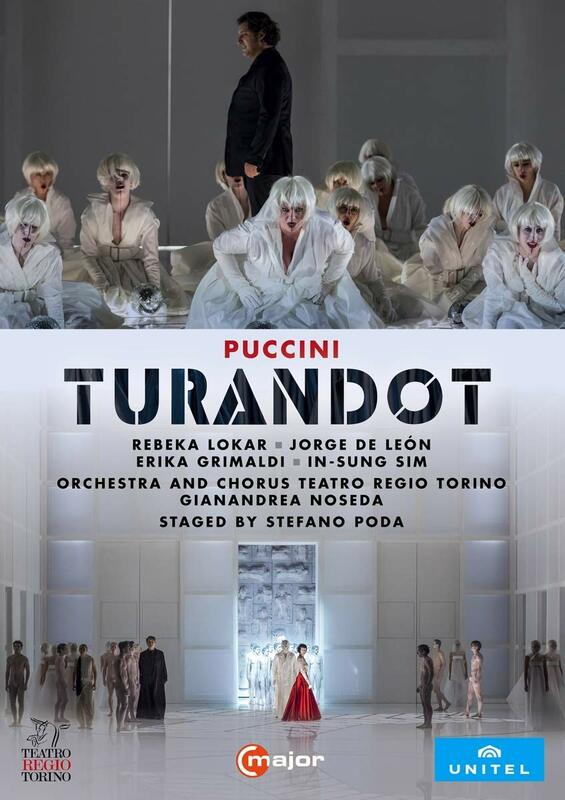 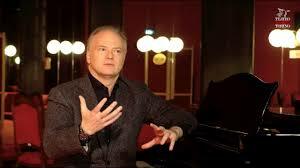 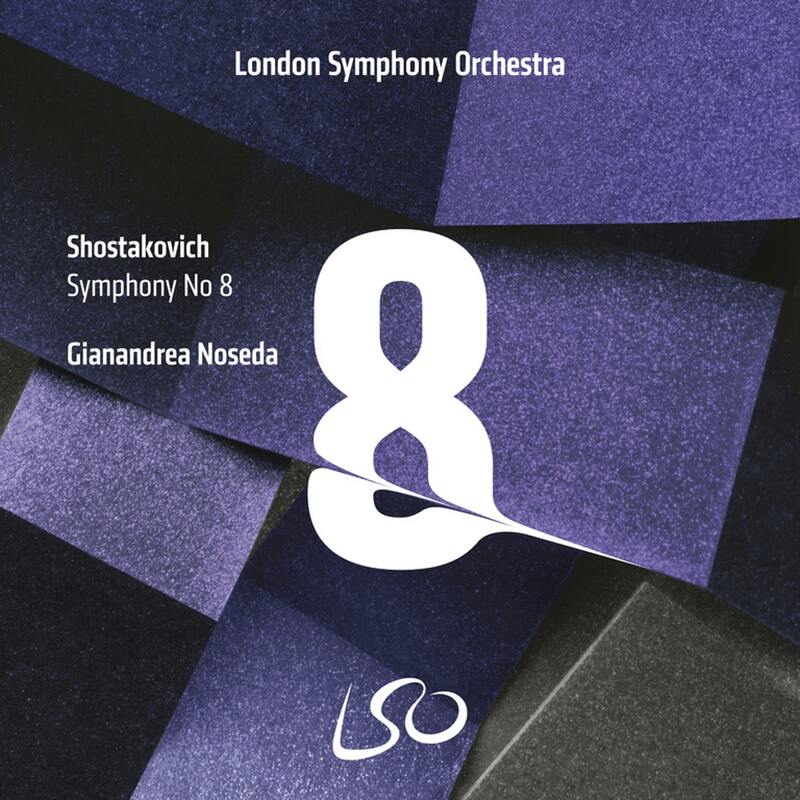 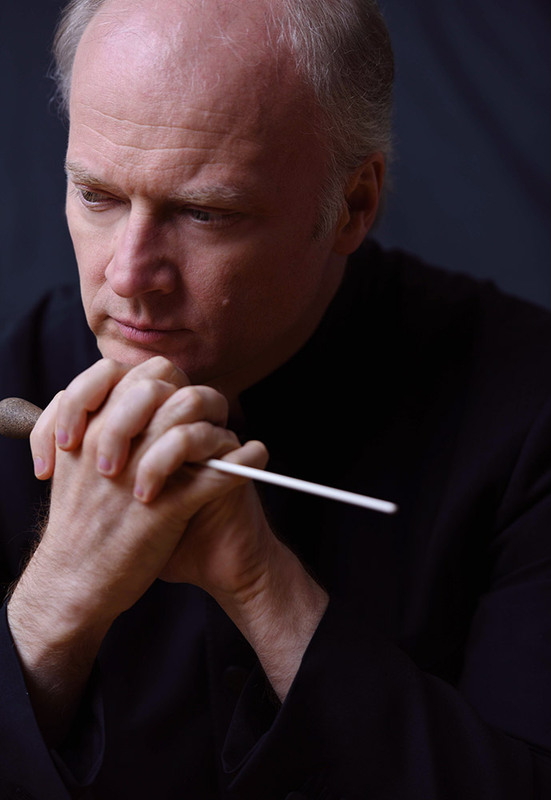 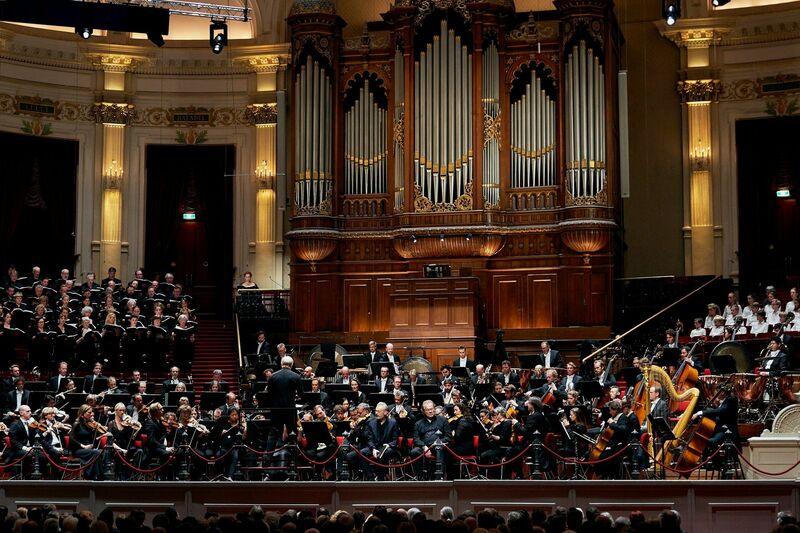 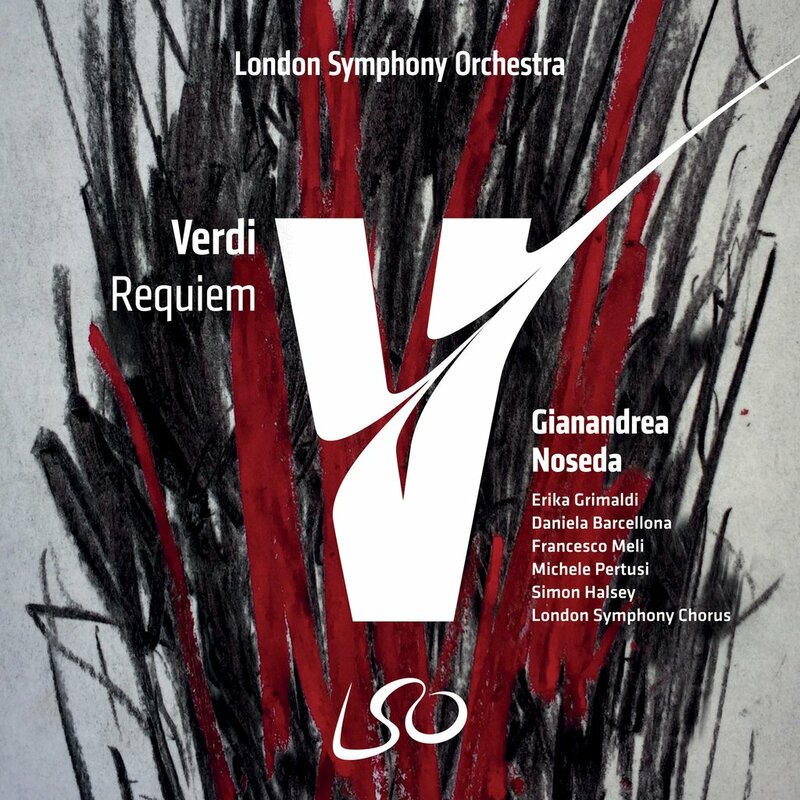 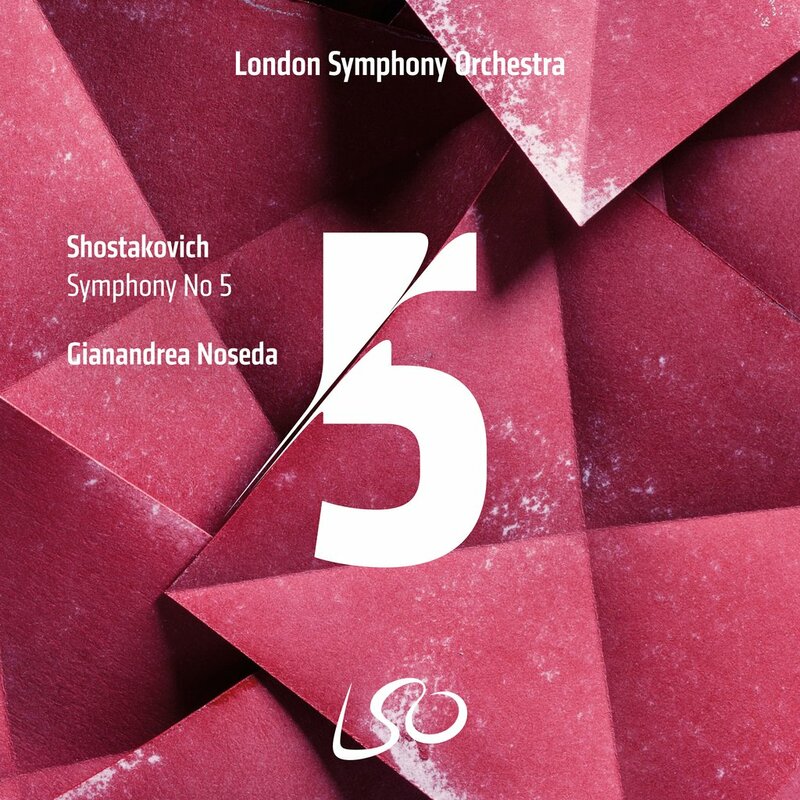 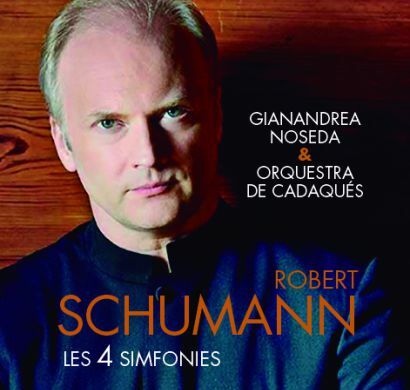 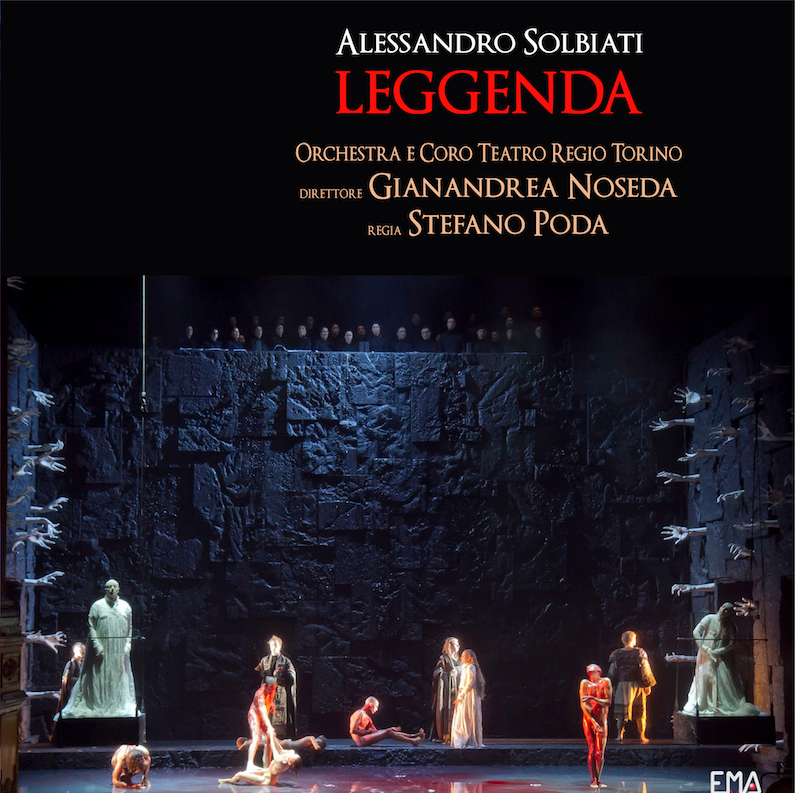 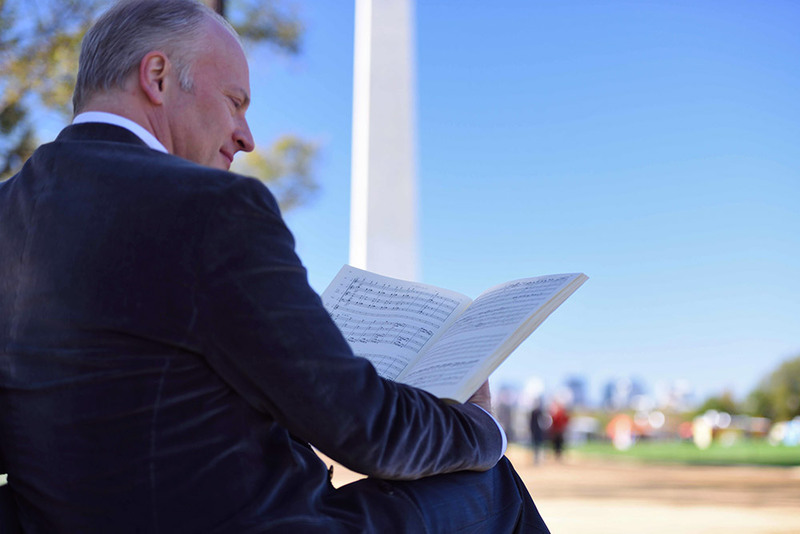 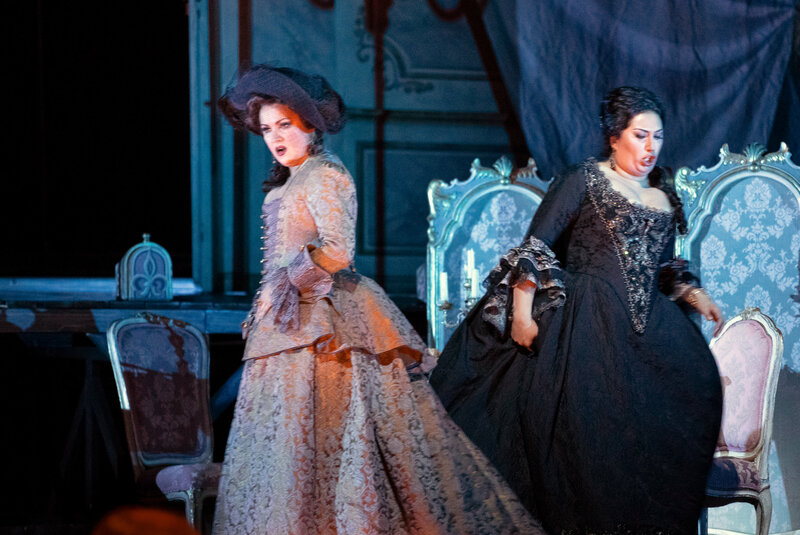 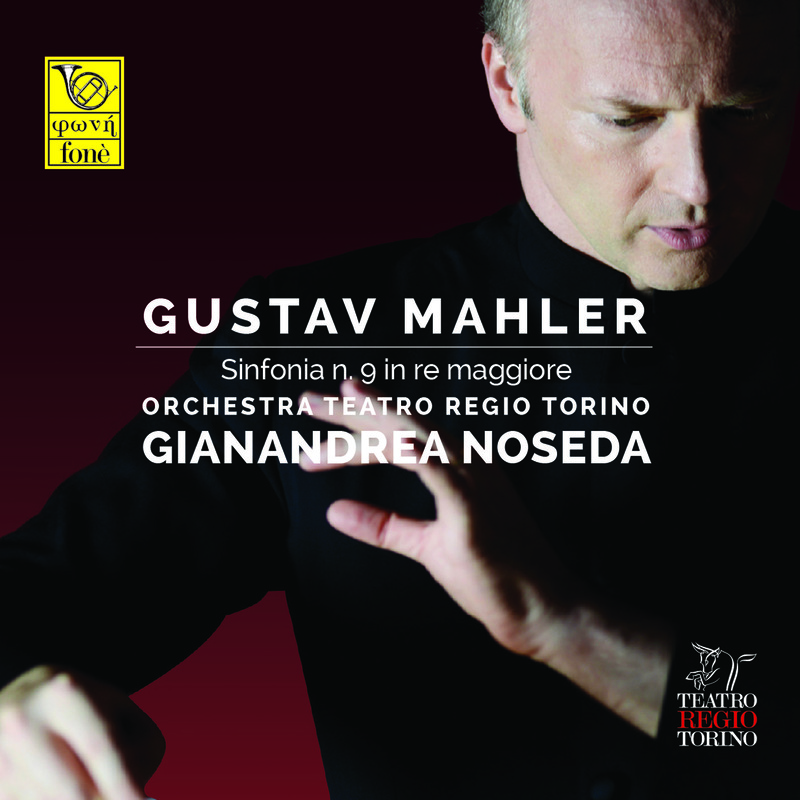 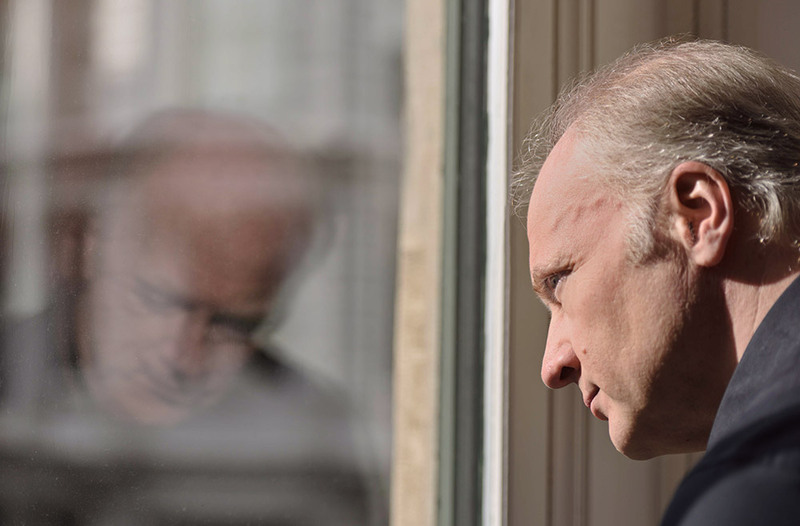 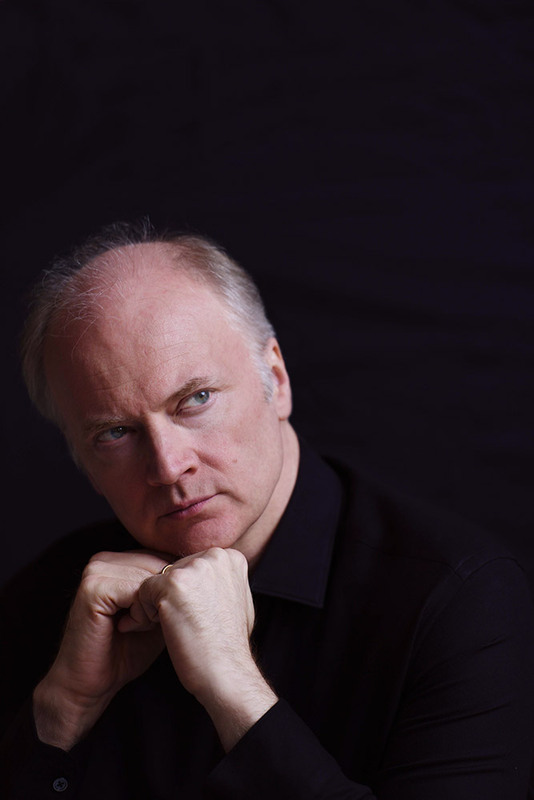 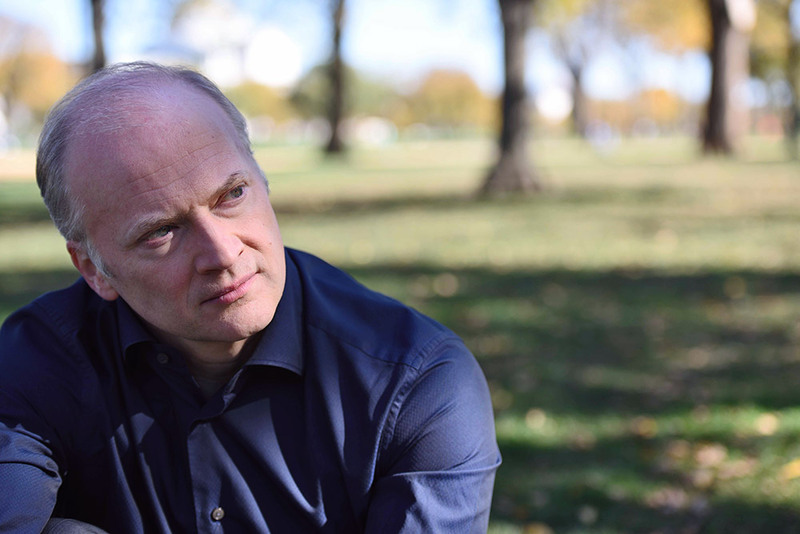 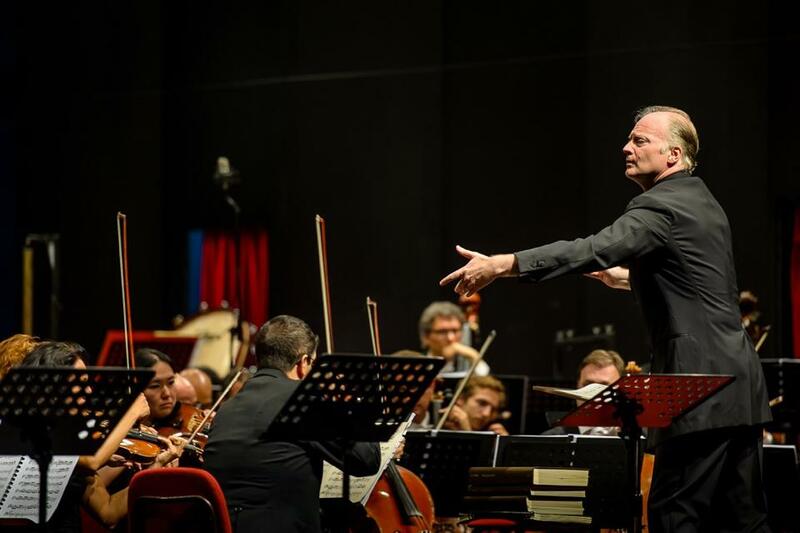 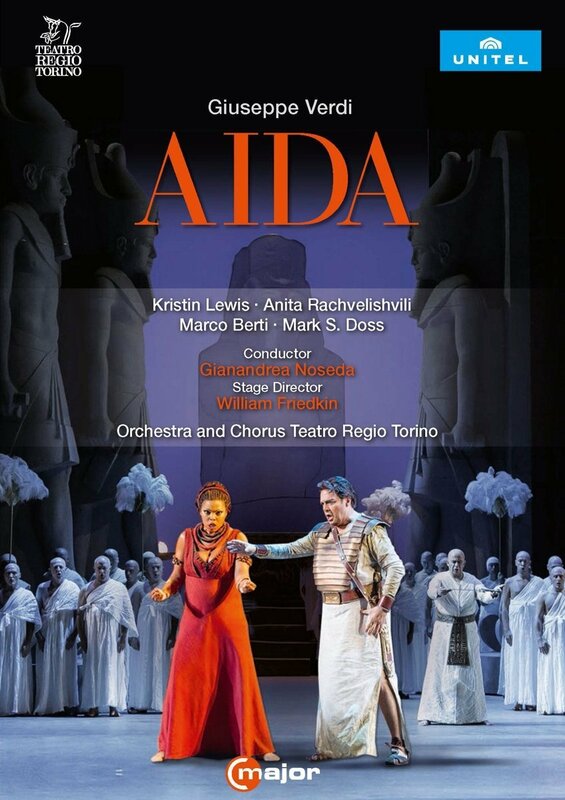 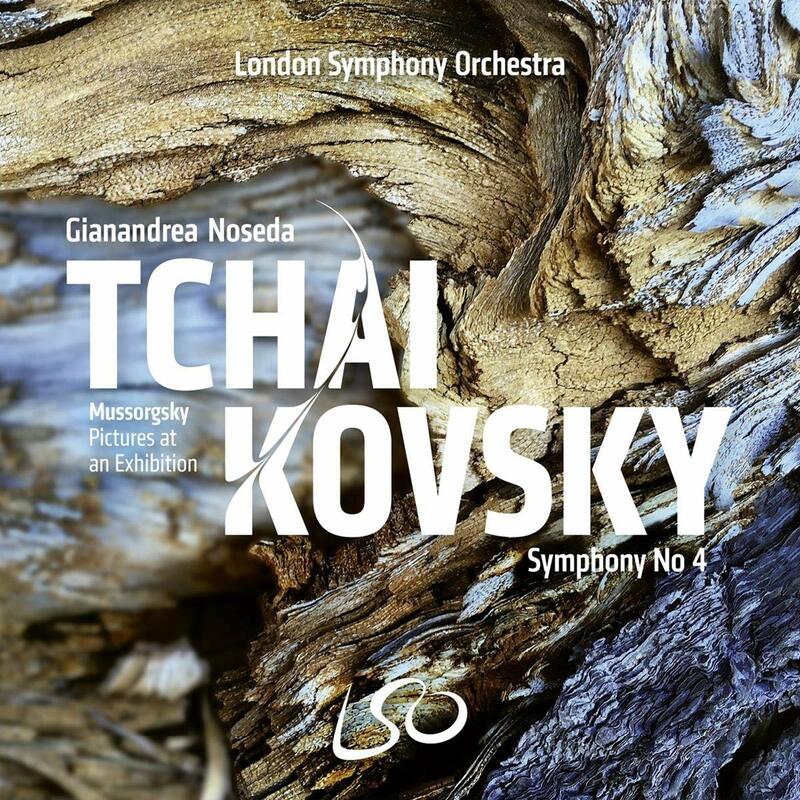 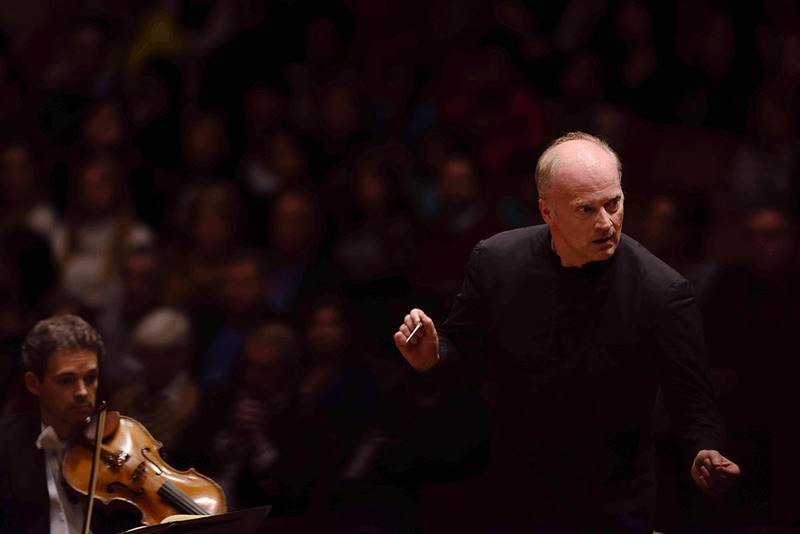 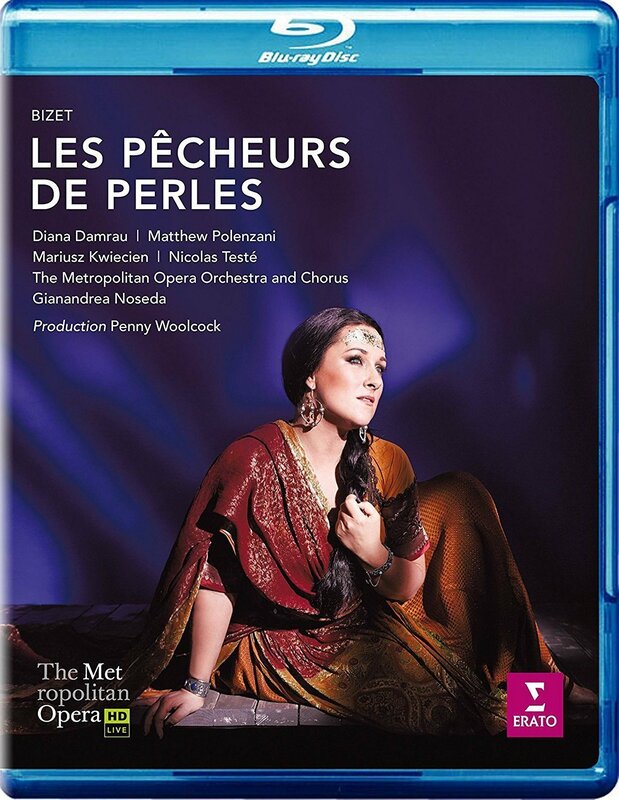 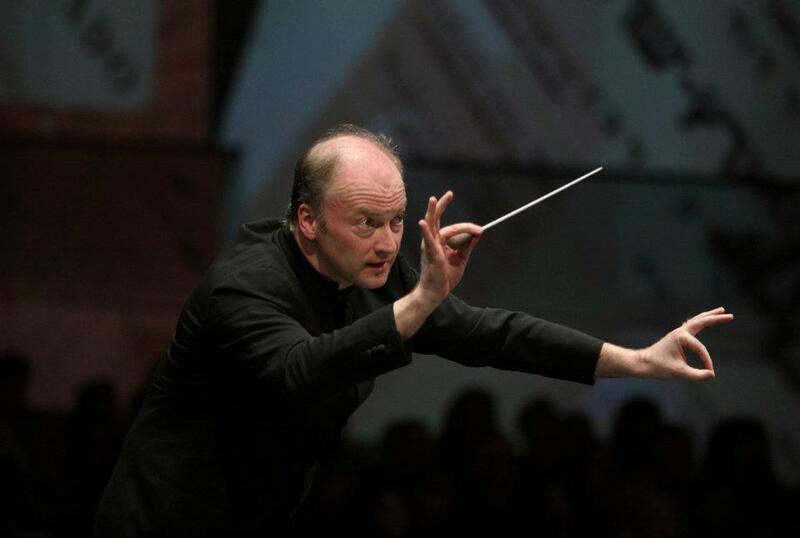 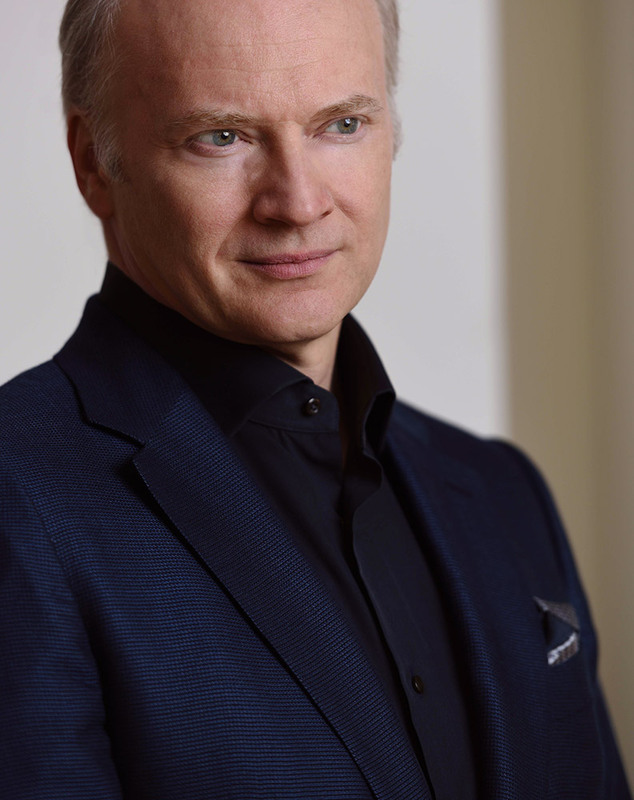 Gianandrea Noseda is one of the world’s most sought-after conductors, equally recognized for his artistry in both the concert hall and opera house. 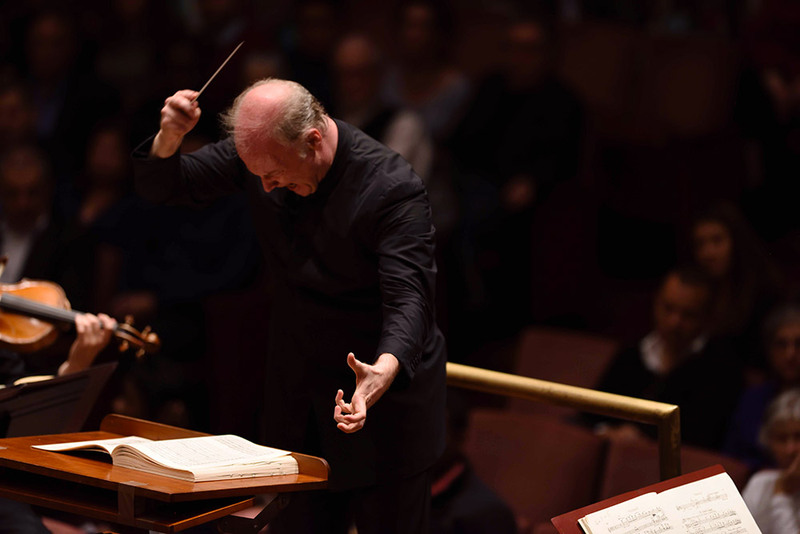 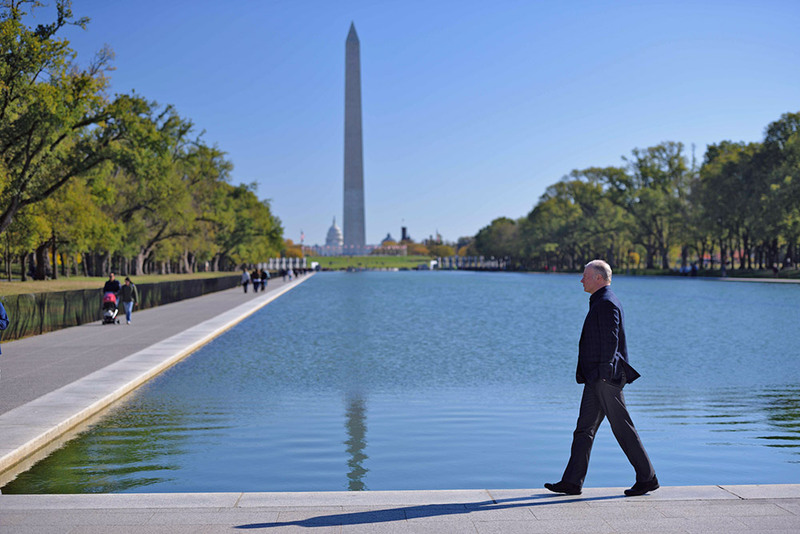 He was named the National Symphony Orchestra’s seventh music director in January 2016 and began his four-year term with the 2017–2018 season. 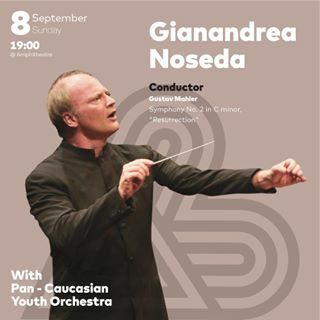 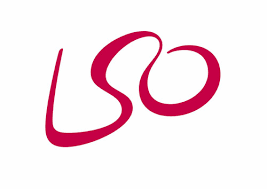 In September 2018, at the start of his second season with the NSO, his contract was extended for four more years, through the 2024–2025 season. 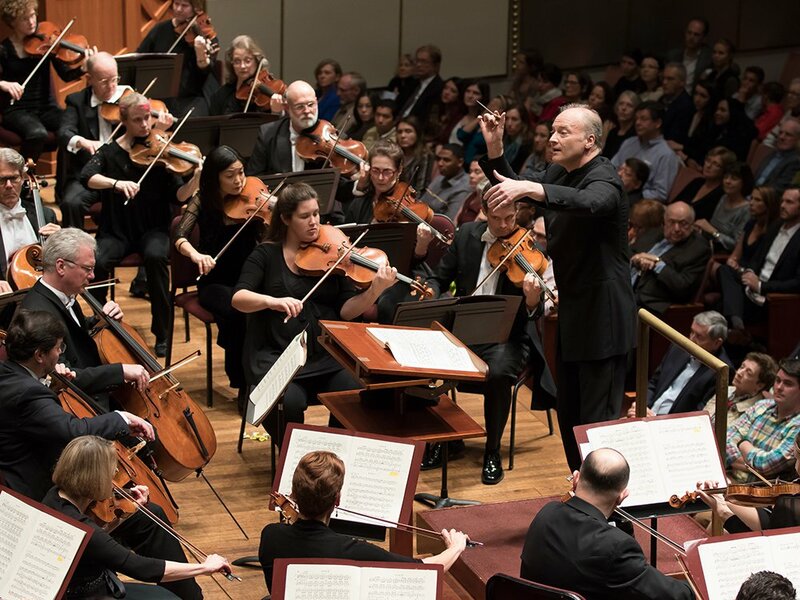 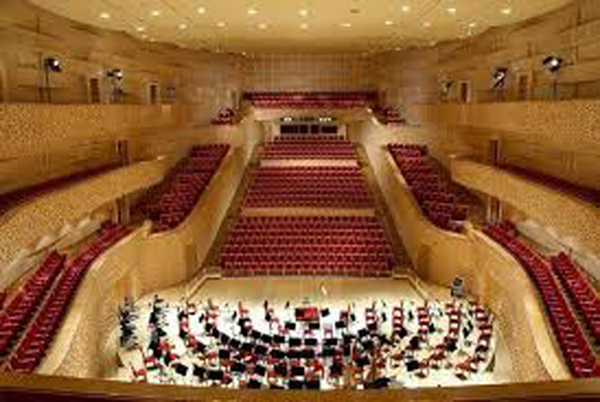 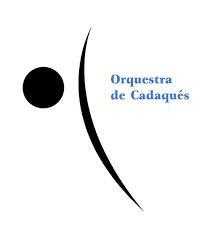 He leads 12 weeks of subscription concerts with the Orchestra this season, as well as their first appearance together at Carnegie Hall in New York in May 2019.